“Look where it has come to..PIL was originally conceived for the poor and marginalized …you are seeking a policy on national security matters..we refrain from entering into the arena”. An angry Chief Justice Dipak Misra today dismissed at least four “frivolous” Public Interest Litigations including one filed by BJP leader Subramanian Swamy against Home Ministry’s National Security Policy. “How security can be managed.. how can a court decide? these are departmental matters..in a PIL how can we decide all this…” asked Chief Justice Misra. 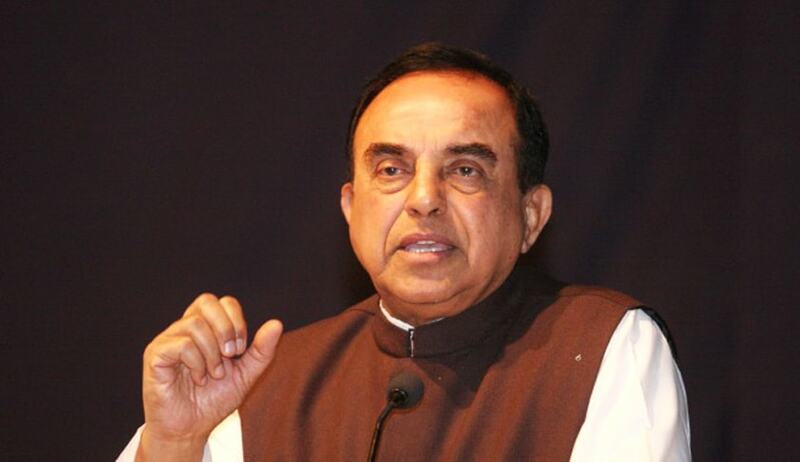 When Swamy said not home ministry but only the President can delegate powers on national security matters, the CJI, heading a three judge bench said we cannot issue a general direction and you please come when a case comes and we will see”. Before dismissing the PIL, an angry said “Look where it has come to..PIL was originally conceived for the poor and marginalized …you are seeking a policy on national security matters..we refrain from entering into the arena”. Dismissing another PIL asking the court to frame a traffic policy, the bench asked “What kind of PIL is this ?” now the court will monitor traffic policy? On October 28 too the CJI had asked “For what PILs were originally conceived and now what it has become..what it has come to..”, an upset Chief Justice had told senior advocate C U Singh during a nearly half an hour long hearing of a Public Interest Litigation which challenged construction of stadiums in Gujarat. “Initially PILs were only for the poor and underprivileged, to improve their cause..for their upliftment…now look at this one..such petitions will stall investments in India”, CJI Misra told Singh who appeared for Gujarat Congress MLA Babubhai Meghaji Shah.